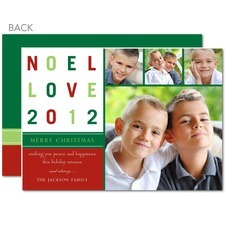 Flip Out Mama: Choosing a Christmas Card. Ahh! Well, it is about that time again... Time to start thinking about the Christmas Card. What will we choose?? We will be ordering from Tiny Prints this year, but that doesn't narrow it down any! I really like this vintage one! But they have some really cute whimsical ones too! Sigh.. what to choose, what to choose! I really think Christmas Photo Cards are so much better than regular Christmas cards! With Tiny Prints, the choices are endless, but they make it so easy to find what you want! 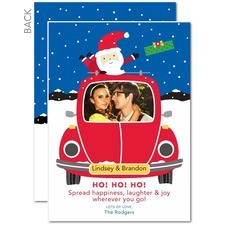 And, if you are a crazy weirdo who already has their Christmas cards done, don't worry! Tiny Prints has address labels and party invitations too! 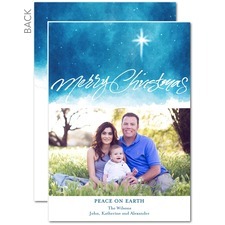 Check out Tiny Prints and plan your Holiday Cards today! disclosure: I will receive free photo cards in exchange for this post. Although a product will be received, no monetary compensation will be received, and all opinions are my own.